Since 1996 EmpireHD has been a licensed and leading provider of CCTV systems throughout the area. The benefits of installing a surveillance system are clear: crime deterrent, evidence collection, activity monitoring, record keeping, insurance deductions and safety to name just a few. There are disadvantages around installing a system as well: confusion over equipment placement can lead to insufficient coverage, vast choices in available technology can lead to improper equipment decisions and lack of industry knowledge can lead to a false sense of security. There are many basic low price solutions available to homeowners and small business owners… and many can be completed by a semi-skilled “do it yourselfer”. But sometimes the solution needs to be a little more detailed… or paying someone else, instead of doing it yourself, is more appealing. If you are looking to install a system at your location – allow us the opportunity to access your needs and provide an expert recommendation. As a former top 10 ADT Security Dealer for Quality and Acquisitions, the founders of EmpireHD understand asset protection… whether it be your family, home or business. 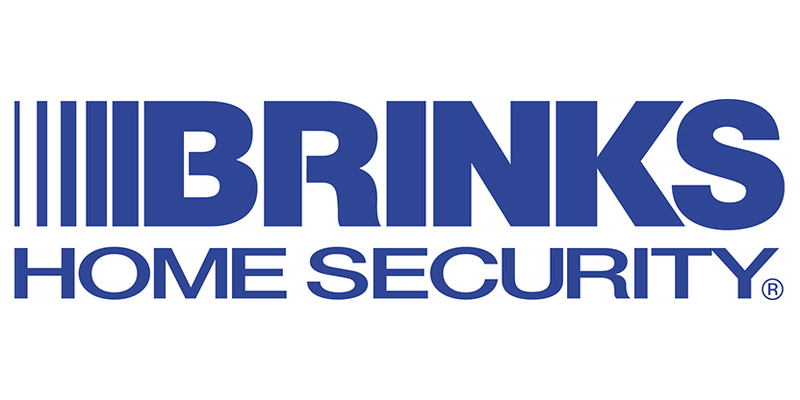 Now a current member of the Brinks Home Security family, EmpireHD continues to provide the assurance to our clients that they demand. If you are looking to protect your home or business – give us a call today.